Note: Other voltages on request * Operating with voltages below 140 Vac/Vdc reduces heating performance by approx. 10%. Small PTC heater, 13W, 120 to 240 Vac/Vdc. 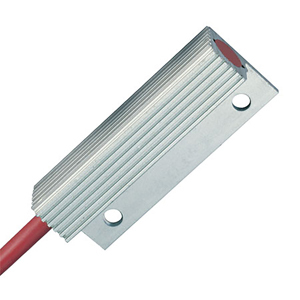 Small PTC heater, 13W, 12 to 36 Vac/Vdc.